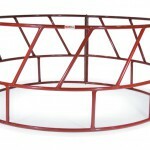 J & N Feed and Seed has gates, panels, feeders, stock tanks, chutes and livestock handling equipment for all your farm and ranch needs in the north west Texas area. Our store stocks many livestock panels and gates on hand including Priefert ranch equipment, Tarter, wire panels, t-posts, Stay Tuff, and Sheffield Fencing. We also stock Ghost Controls Automatic Opener Systems and Gallagher electric fencing supplies. 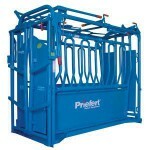 Looking for livestock equipment? 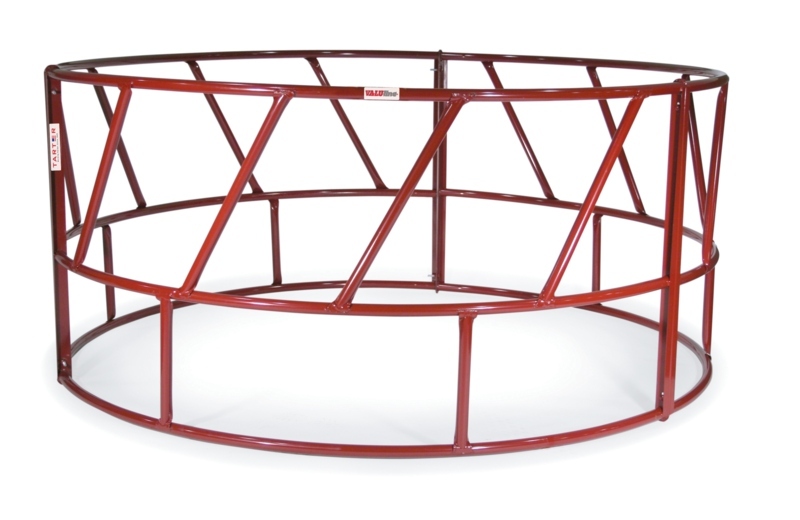 We have squeeze shoots, feed troughs, water troughs, hay rings, and water storage tanks. Don’t forget your fencing tools and accessories at J&N Feed and Seed. 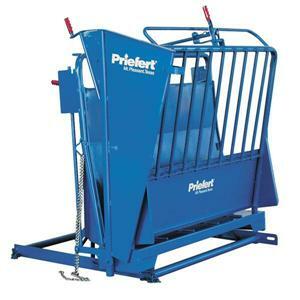 When traveling through North West Texas make sure you stop by J & N Feed and Seed for all your livestock handling equipment needs. Give us a call at (940) 549-4631.